Action cameras have become so powerful and easy to use in the course of time, and if you’re one of the lucky GoPro owners, you probably shoot amazing videos on it every day. And before you publish your clips on YouTube or Facebook, the only struggle is often to choose the best part of what you’ve recorded. To do that, you definitely need a video editing software capable enough of handling the action camera high-quality footage. There was a time when Final Cut Pro and Adobe Premiere Pro were your only option. Today we have many more easy-to-use video editors that offersufficient control over the movie and appear to be more affordable. 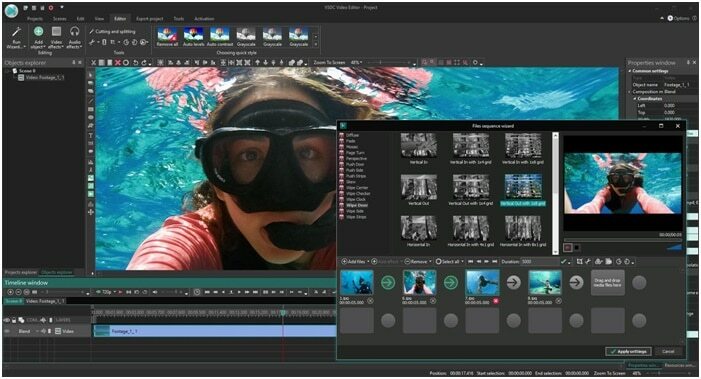 On that note, let’s take a look at something GoPro team itself recommends — VSDC Free Video Editor for Windows. To put it simply, VSDC combines the best of both worlds — an intuitive interface and a large set of nearly professional-level features. 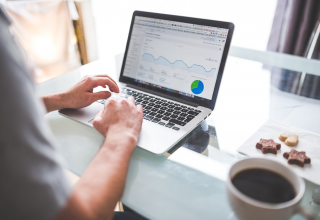 All at zero price.In this article, we’ll review this software to see how you can make use of it when you need a video done fast and neat. 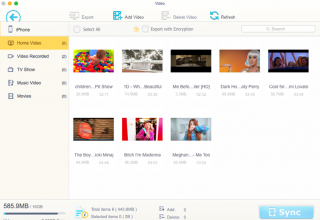 As the name says, VSDC Free Video Editor is a completely free video editor. Unlike some of the so-called freeware tools, VSDC has no restrictions, watermarks or trial periods. And unless you voluntarily want to contribute to the project or you want to get advanced-level tools, you can keep using it for free. No doubt that for many, this is the best part about VSDC. And with the feature-set its developers have packed the program with, you’ll probably never think of going premium again. You get all the basic instruments for cutting, stopping, and rotating the footage, but you can also go a little extra an create a slow-motion effect, or apply gradient color correction, or even blend two videos into one. 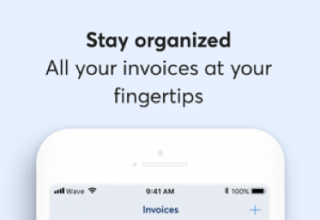 It’s so noteworthy because most of these tricks are typically only available for a price tag. Now that you have a basic idea of what we’re looking at, let’s dive deeper into what VSDC offers. 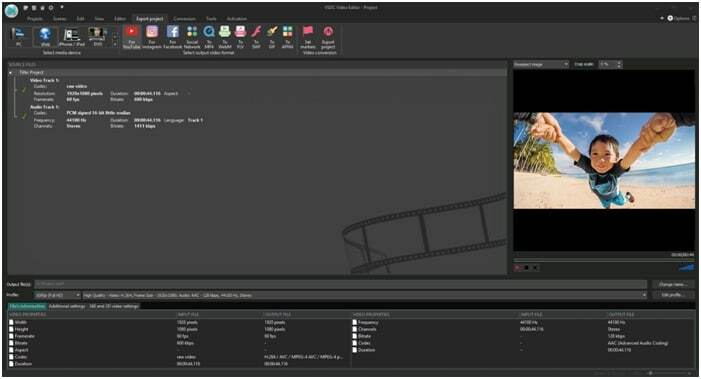 VSDC Free Video Editorcomes with a ribbon-style menu where the most essential tools are available at quick access at the top of the interface, and additional tabs provide you a deeper control of the process. The working area is built around the real-time preview window and a timeline.Plus there is a way to customize the interface: you can change the color theme, minimize the number of control panels, detach the timeline, and so on. Even if you’re a beginner, you won’t struggle to find your way through this multi-tab UI, as it logically structures the basic parts of the editing process as separate tabs: importing new objects, applying video effects, using audio effects, choosing color filters and styles, creating titles, and more. And once you get the hang of navigation, you’ll be able to focus on the editing process. 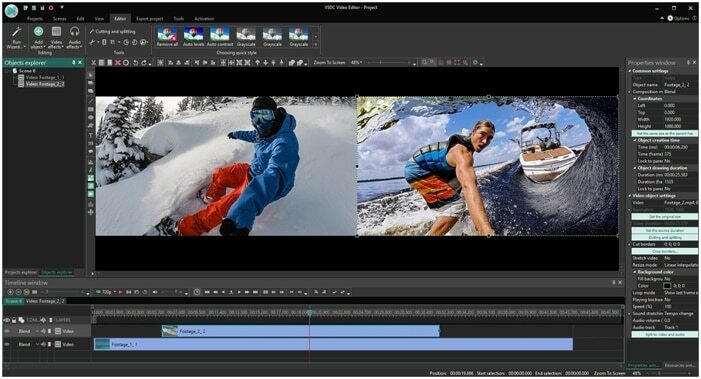 We said earlier, VSDC Free Video Editor is a feature-rich video editor. And one review wouldn’t be enough to explore all of them. 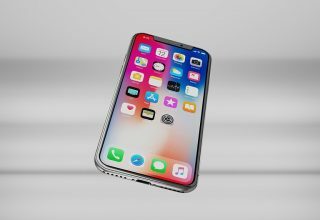 So, here are just those we’ve found unique and worth mentioning because they make this editor stand out in comparison to similar solutions. To create an eye-catching vivid movie, you don’t always have to be a color correction professional. 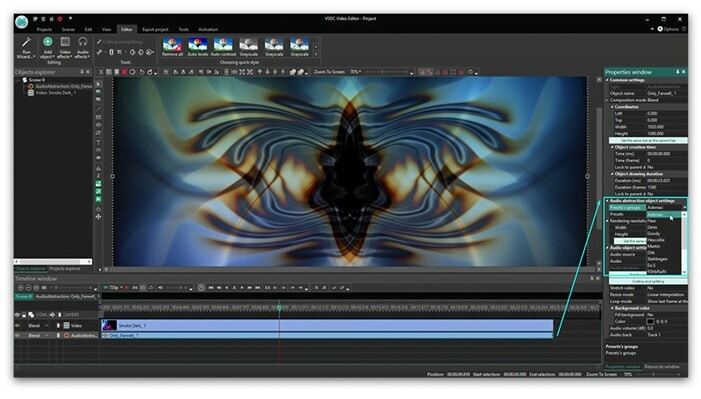 VSDC offers an entire spectrum of tools for color grading and styles. The latter allows you to apply Instagram-style filters to the entire video or its part and achieve vintage look and such. The former gives you full control of the video color scheme through LUTs, RGB curves, and a Gradient brush. 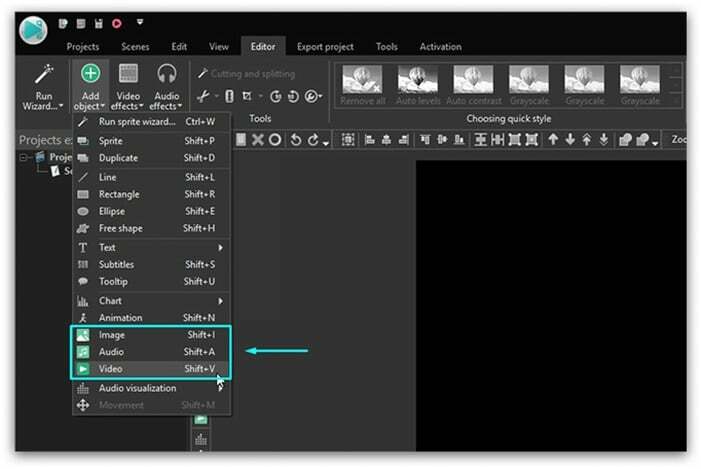 As for blending modes, this is quite a mind-blowing feature allowing you to create compositions by overlaying multiple images or videos. A double-exposure effect is one of the best examples to demonstrate what you can do with blending modes. Advanced masking is a feature available in VSDC Pro package, but the free version has its basic equivalent, named DeLogo filter. 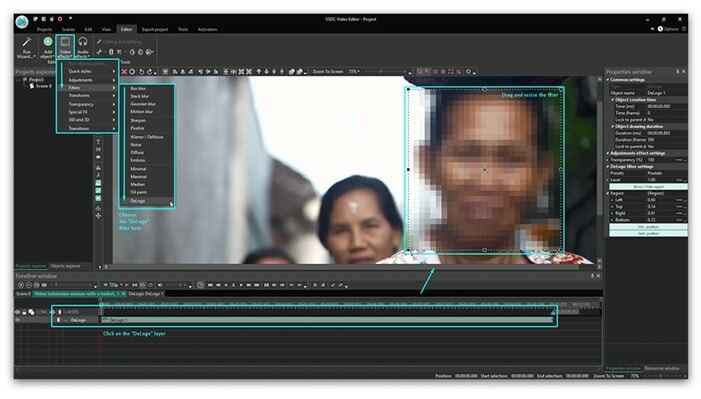 It helps you pixelate of blur any object in a video in a matter of seconds by placing a rectangle-shaped mask over it. That feature comes in handy when you need to hide something or someone appearing in the scene, or you’re trying to achieve the “censorship” effect. Finally, another interesting tool that might call your attention is the audio spectrum visualizer. It literally allows you to visualize any sound waves into a beautiful animation and can be used for both – music videos and regular clips with the emphasis on the unique audio part. 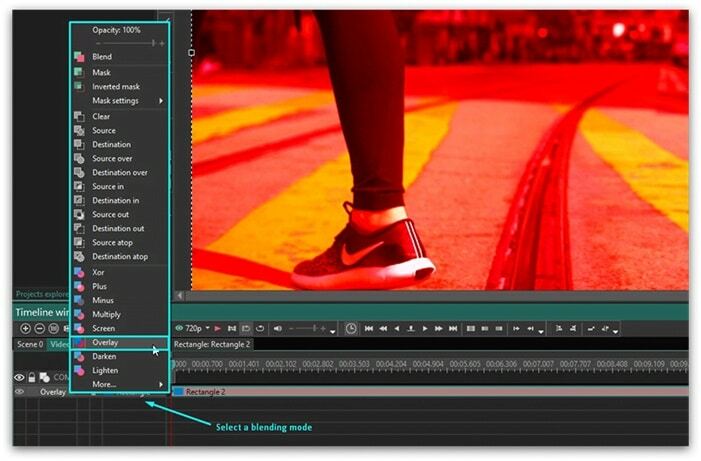 VSDC Free Video Editor works with almost every media file format, and that will save you a lot of time because you’ll never have to convert videos before editing them. No matter what device was used for recording, what’s the input codec, quality or framerate, VSDC will handle it. In fact, the ability to smoothly process 4K and 120fps videos must be one of the reasons why the GoPro team recommends this editor. On top of that, you’ll be able to choose any format and any quality for exporting your project once you’re done editing. One of the best parts about VSDC export menu is that you can choose and adjust export profiles based on your needs. 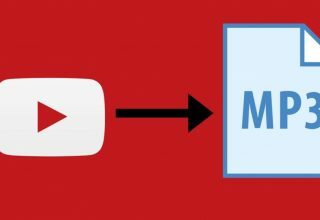 For instance, you can select the best parameters for uploading a video to any social media platform, yet, you can also customize any part of it including quality, resolution, width, height, and frame rate if needed. 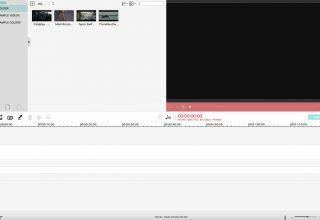 At the end of the day, VSDC is a great option if you’re looking for a mighty video editor and unable to afford pricey software. You get plenty of features, and you pay nothing – so it’s definitely a win-win.And, if you ask us, we’d recommend VSDC Free Video Editor to every aspiring content creator out there.